Superior Construction Inc is a locally owned Construction company specializing in custom built homes in the Lockwood area. Owned and operated by Christos Vlahos, Superior Construction does all their own excavation and finish work. Chris is a builder/developer who has over 25 years building experience and has been living and building in the Lockwood area since 2005. Chris is involved from start to finish or as he likes to say “dirt to doorknobs” to ensure that the finished product is something he would be proud to live in himself. 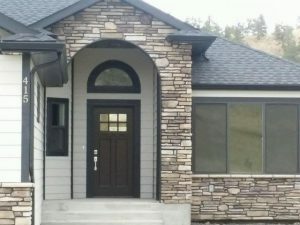 Superior Construction will help you personalize your home with your own custom finishes and offers a one year builders warranty on all new construction. 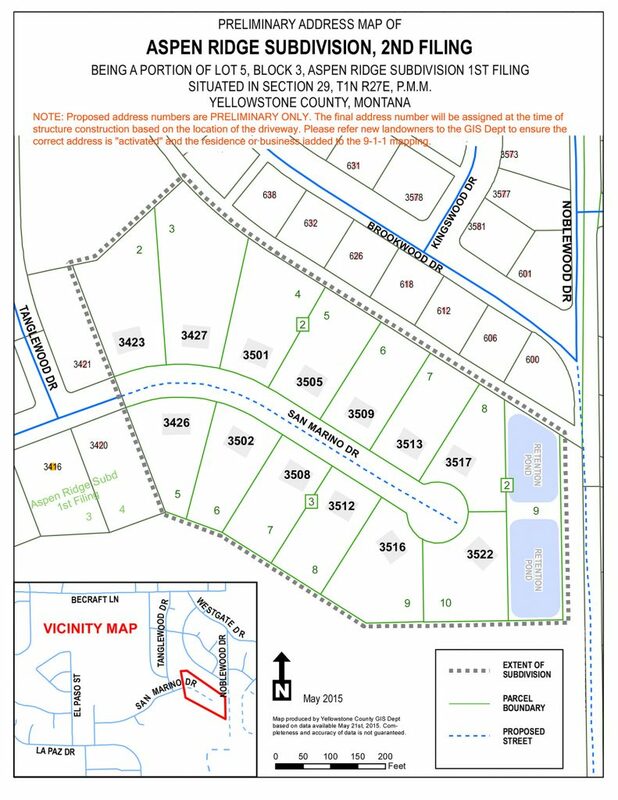 Our newest subdivision is Aspen Ridge second filing. 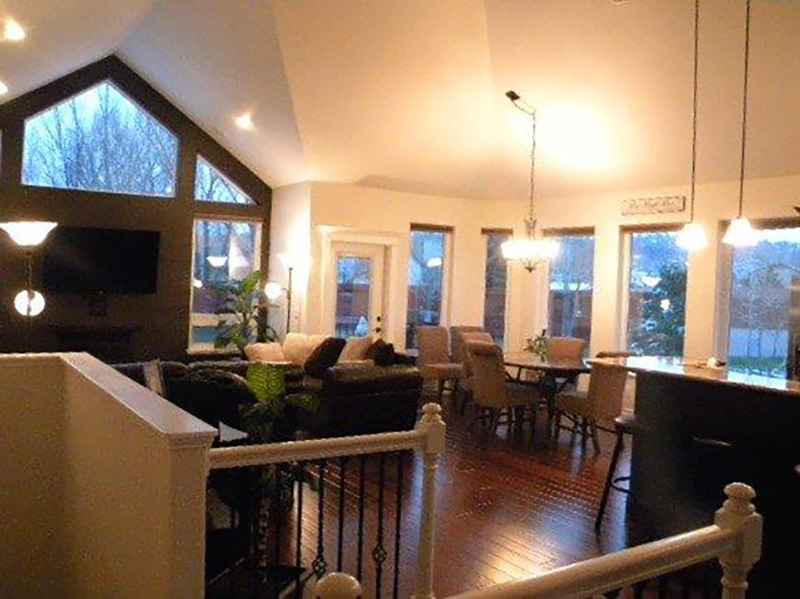 All lots are a minimum of a 1/2 acre with cul-de-sac lots and park lots currently available. Detached shops to match homes are approved. Please view lots at the cross streets of San Marino and Tanglewood behind Harris Park next to Sierra Estates. Lots Prices range from $39,000 to $57,000. Feel free to view plots below and houses for sale in Lockwood Here.